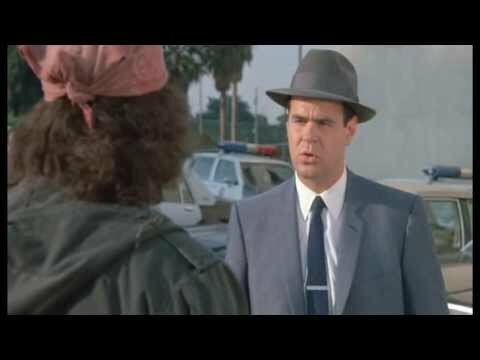 Dan Aykroyd - Do You Remember? Dan Aykroyd starred in some of the coolest films of the 80s and 90s such as The Blues Brothers, Ghostbusters, Coneheads and Dragnet. 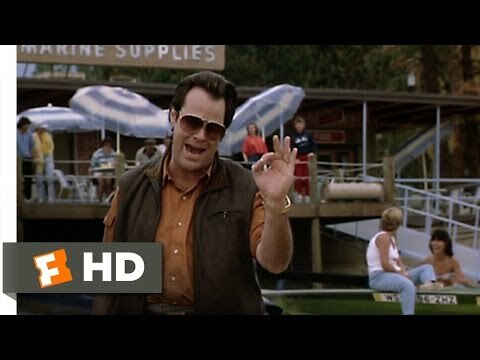 Although usually thought of as a comic actor Dan Aykroyd has also played many serious roles in films but it is for his comedy that we love him best! Do You Remember Dan Aykroyd?